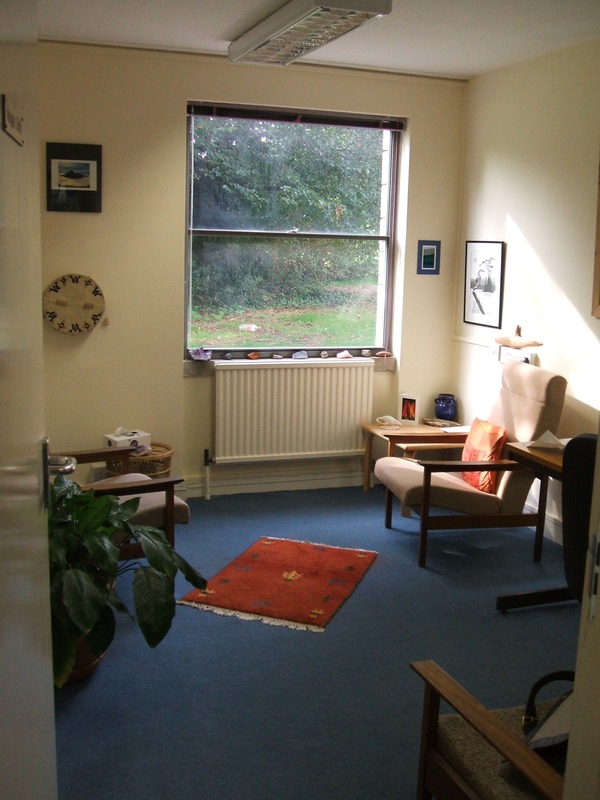 The counselling room is a space that needs to be confidential, safe, quiet, comfortable and even energising, ideally a dedicated space specifically used for counselling. If this is not possible and it is shared with other agencies, it is hoped that the room is shared with compatible services. In counselling, we are often talking about situations that are traumatic, humiliating, angry making or anxiety provoking. It is not an easy thing to do. It is a risk for us to allow ourselves to be vulnerable enough to talk to a stranger, albeit a professional, about our most personal feelings and private family life. The very least we can do as counsellors is make the space where this takes place as discreet and comfortable as possible. The most important issue is the protection of confidential so that the client is not overheard or interrupted and is ideally not having to run the gauntlet of being seen entering the counselling service by the general public or people that they may know. Therefore the location of the counselling service is important and must reflect the value placed on the process of counselling and protection of the client. The process of booking an appointment needs to be sensitively and respectfully handled with appropriate training for reception staff. I’ve had several office staff, who were extremely sensitive and aware of when a client needed to be seen urgently and may well have saved the lives of potentially suicidal clients. 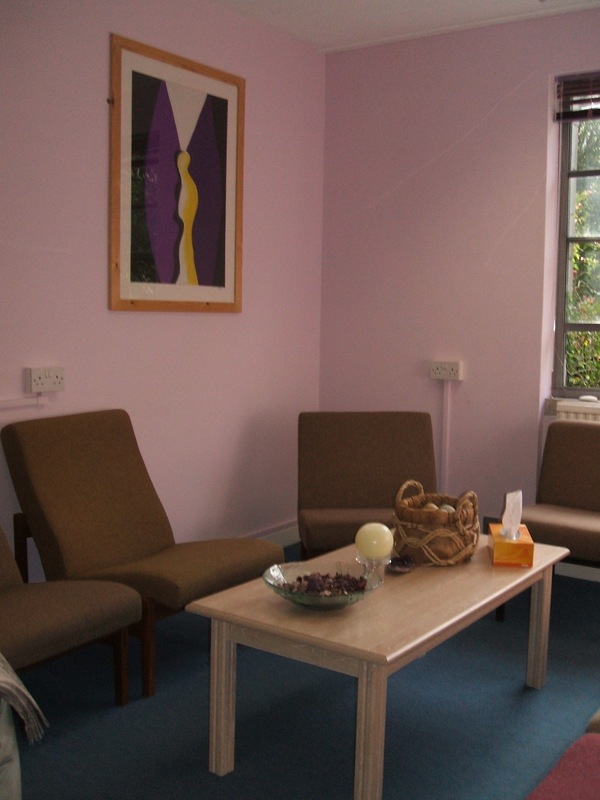 The waiting room needs to be welcoming, informative, confidential and a secure space. 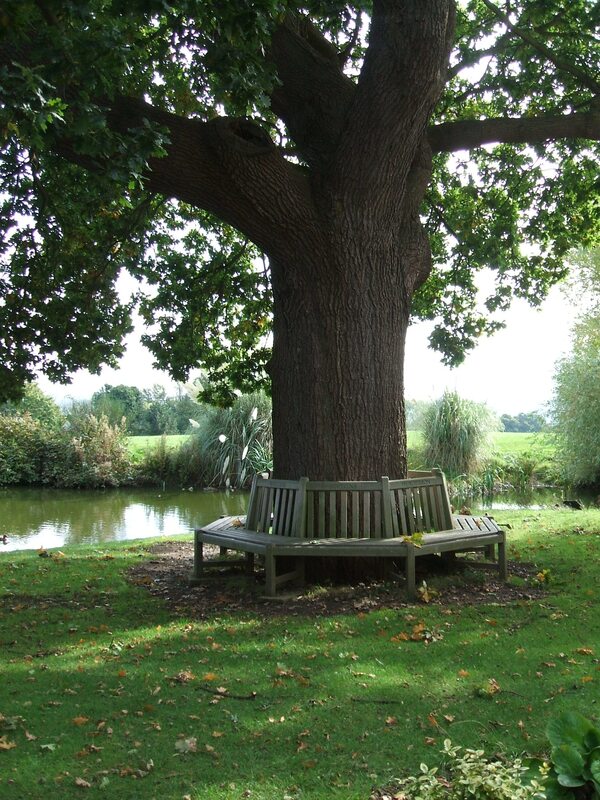 It is important that there is an appropriate chaparone around within earshot of the counselling room to ensure the protection of both client and therapist and that a suitable space is left between appointments to ensure no overlap. The counselling room itself has to create a balance between, not telling the client too much about the counsellor’s own taste that could be distracting, but at the same time ensuring that it is not too impersonal. It needs to be a well-appointed room with natural lighting, a suitable temperature, good quality comfortable chairs, an attractive decor and suitable soft furnishings so that the client feels valued and respected. It can be an advantage to have plants, suitably restful and neutral paintings, gentle lamplight, colourful rugs, a clock, candles (if using the same room for meditation) or natural stones. It is important to have a box of tissues on display and pens or crayons which may be useful in the counselling process. It would be an advantage to have a toilet within the service with a mirror and a source of water and a glass so that clients can have a drink of water if they’ve been upset. 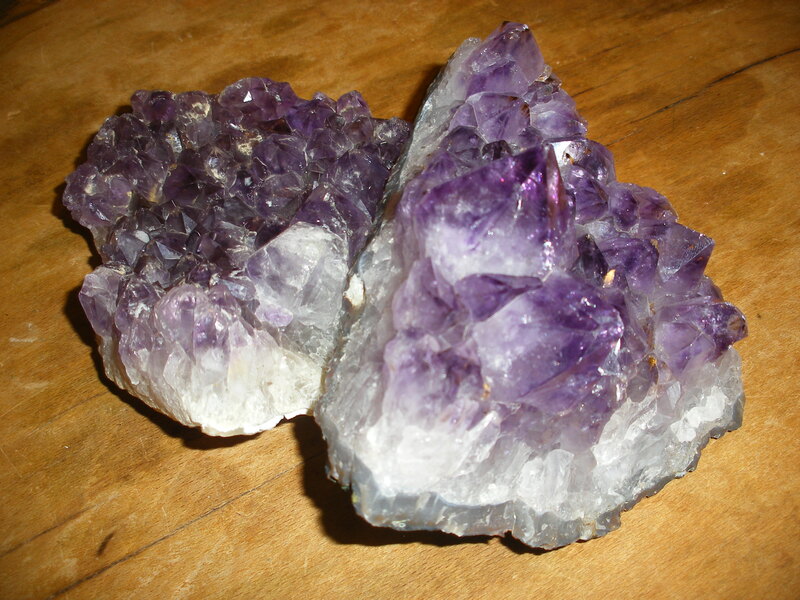 I found that just having a few natural stones and crystals encouraged some clients to share rather more unconventional stories about themselves. They told me they had done so because they had seen something they considered as ‘alternative’ in my room. At one point, I did have my room ‘space cleared’ and the person doing it felt there was an underground stream underneath the building I was working in which created a turbulent energy in the room. Once the energy of this stream was removed, I was actually less tired at the end of a day counselling. What amazed me most was that the first day of counselling after this was done, three of my clients and one member of staff told me how ‘different’ my room felt and two of them said it felt more peaceful. I had not mentioned anything at all about it being space cleared to any of them! I did find out later that there was an underground spring under the college I was working in at the time.